The big trend we’ve been most excited about over the last couple of years here at Australian Bartender is the whole ‘sustainable bartending’ thing. Sustainability is a big concept — so much so that the term has come to be appended to just about every aspect of bar life — but it’s the ideas behind zero-waste drinking, in which you take the stuff you’d otherwise throw away and making something delicious from it, that we find the most interesting. After all, haven’t bartenders been making their own, tasty stuff for generations? It’s a way to save money, it’s a great mindset to have, and it’s a small way to help the planet be, well, a little less messed up. 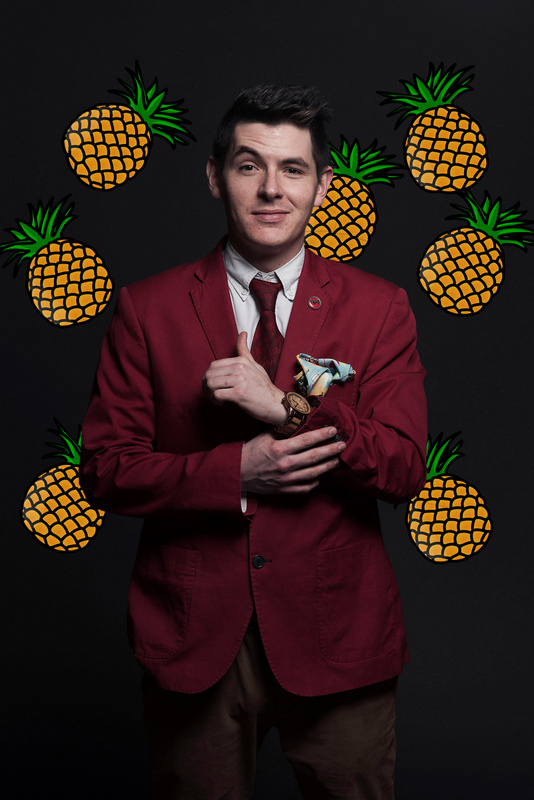 Former Eau de Vie bartender, Tom Egerton, recently moved to Hong Kong (where, as he describes things here, he’s putting these ideas into effect) and he’s got some form in this arena. 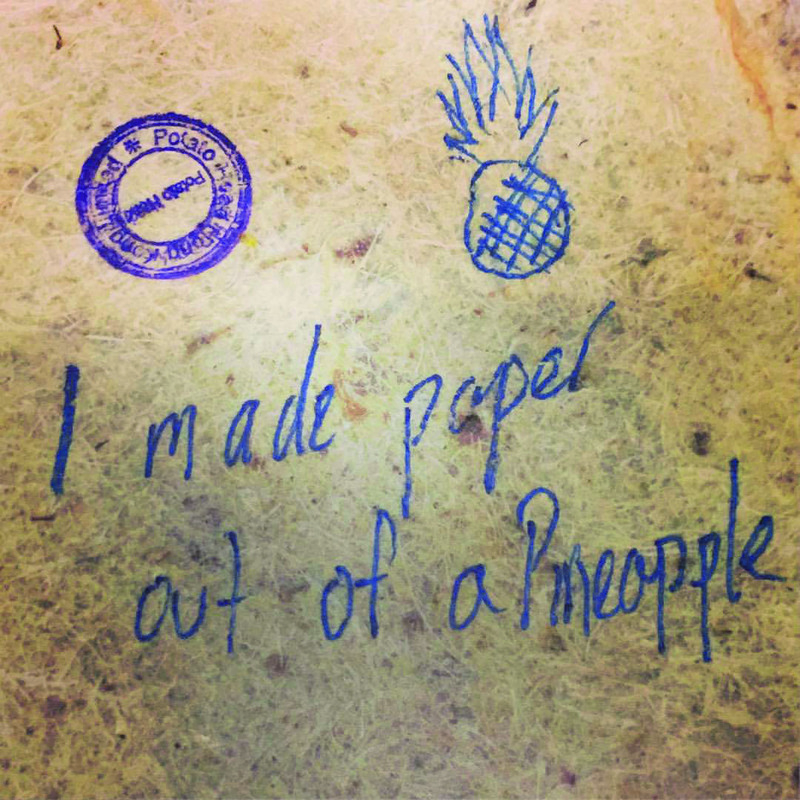 So when he recently posted on social media his efforts to make a delicious, edible, pineapple paper from the leftovers of freshly juiced pineapples, we hassled him for his recipe. Take a look at Tom’s recipe below, and if you’ve got some great specs for turning trash into tasty treats, let us know. And if you need some inspiration, we’ve got some recipes over here at The Sustainable Bar, and you can check out the guys at Trash Tiki for more. Juice pineapple in centrifugal juicer. Use juice for delicious cocktails. Take pulp from waste basket, add to pot with 1 litres of water and bring to a boil. Remove from boil and pour into a wide, shallow dish or basin. Add a few scoops of ice to blanche. Use your hands to work through the pulp, removing any large lumps of pineapple. Slide a thin mesh sheet into the bottom of the dish, so the fibres come to rest on top. Pull up slowly, allowing water to drain from pulp. You can use the blanched pineapple water to make delicious pineapple syrups too — try a pineapple clove syrup since it’s just delightful. Lay mesh on a dehydrator tray. Use a sheet of baking paper to lay over the top of the pulp, smoothing the surface and wringing out any extra water. Remove from dehydrator and allow to cool. Peel off paper and cut it into whatever delicious shape you want. Remember to use a plant-based dye for your pen or stamp! Recipe by Tom Egerton, Potato Head Hong Kong.